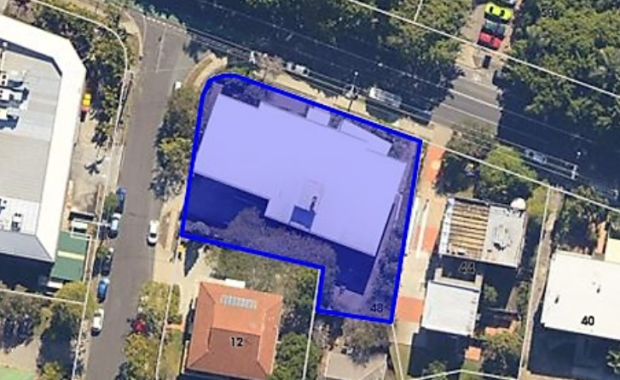 Melbourne based BPM has purchased a key site in Toowong for $5 million with plans to build an eight storey development with 60 apartments. This transaction is BPM’s fourth residential site purchase in Queensland in the recent times. The site which is located at 50-52 Sylvan Road in Toowong is 1,411 sqm and code assessable for eight storeys. It is currently improved by a three storey building which was built about 10 years ago. Brendan Hogan and Pat George from Colliers International negotiated the sale on behalf of private investors. Mr Hogan said Toowong is a major hot spot with Colliers International selling another four sites in the area within the last year.